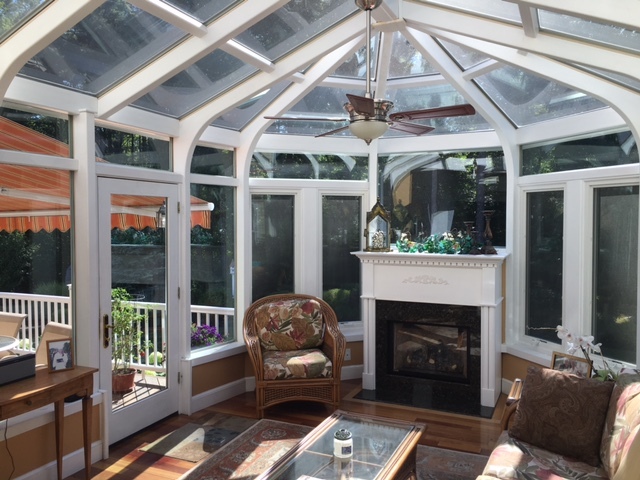 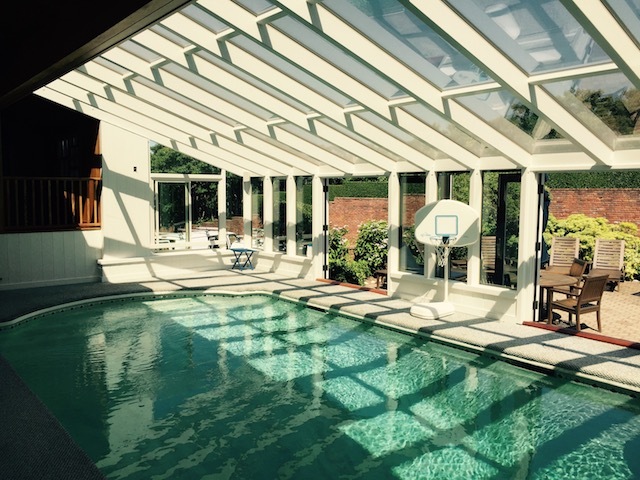 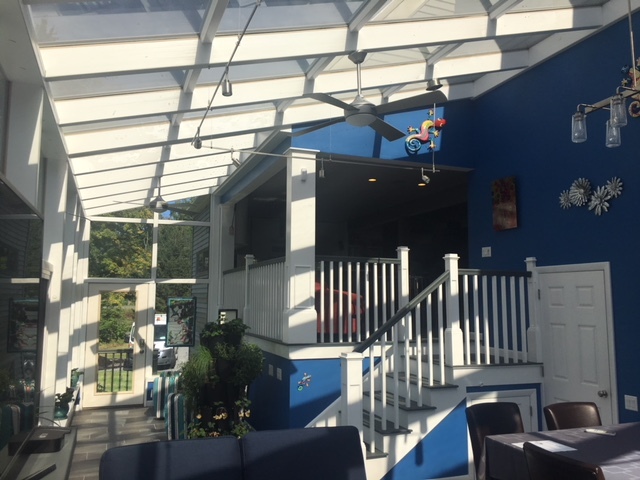 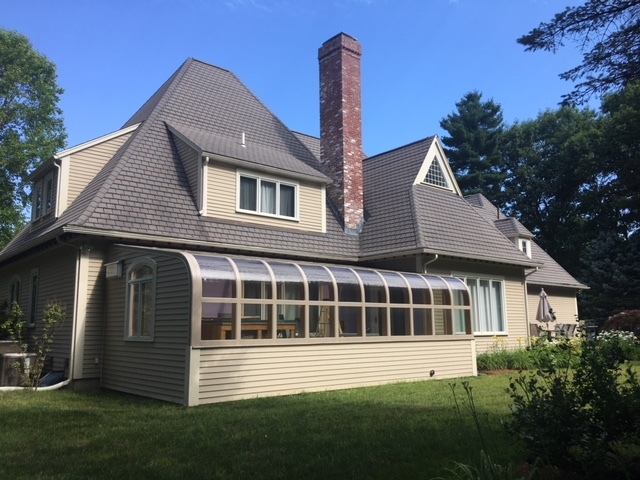 Every Brady-Built sunroom, solarium conservatory and orangery is designed and built in our Auburn, Massachusetts factory. 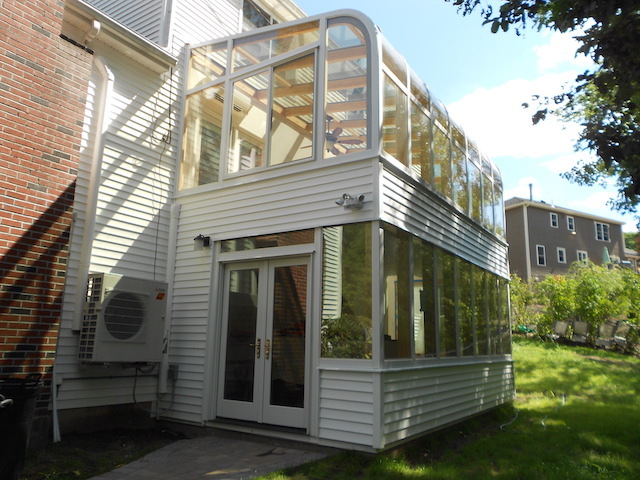 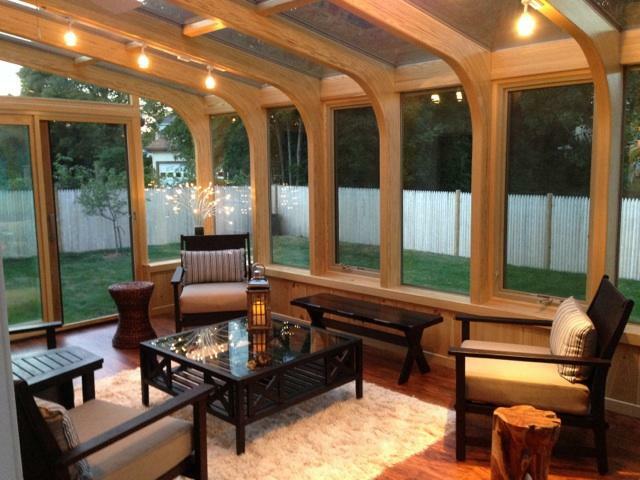 These are not simple patio enclosures - Our beautiful hand-crafted, solid wood sunrooms are designed for year-round living, keeping you comfortable even during our cold, New England winters. 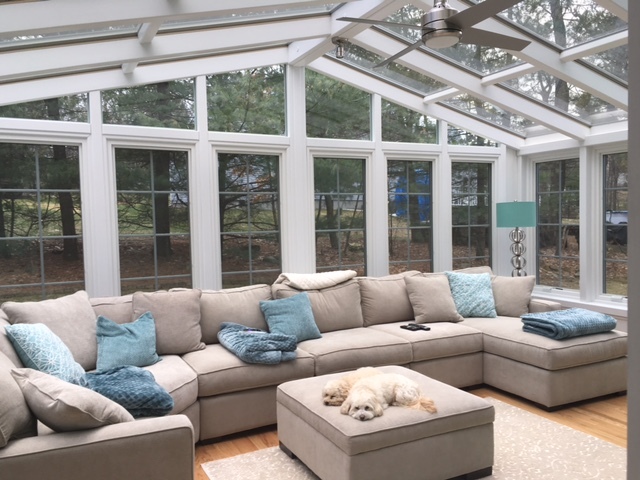 To truly appreciate the time, effort, and craftsmanship that go into each and every Brady-Built room, we encourage our customers to visit our factory and view the variety of sunrooms we are currently constructing for other customers. 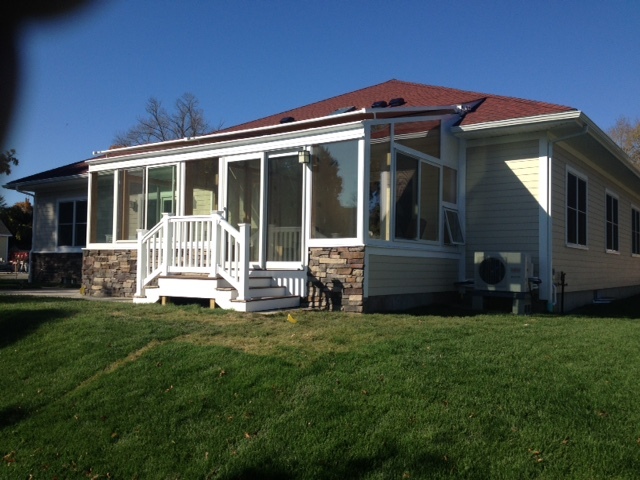 It's the best way to see all the features and benefits of our unique workmanship. 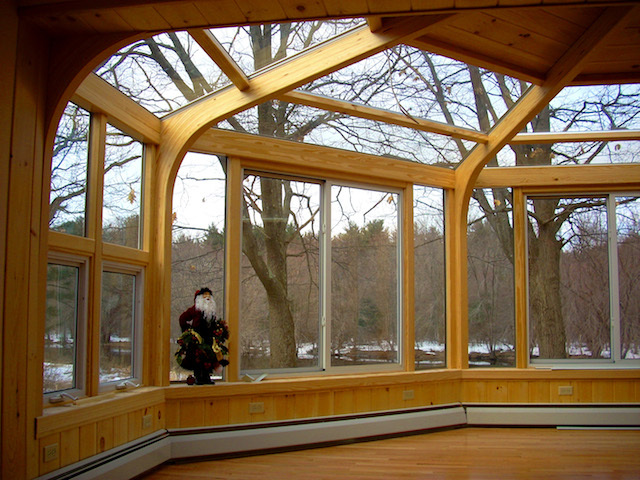 Our golden-hued southern pine beams are made from lumber that is harvested from sustainably-managed forests. 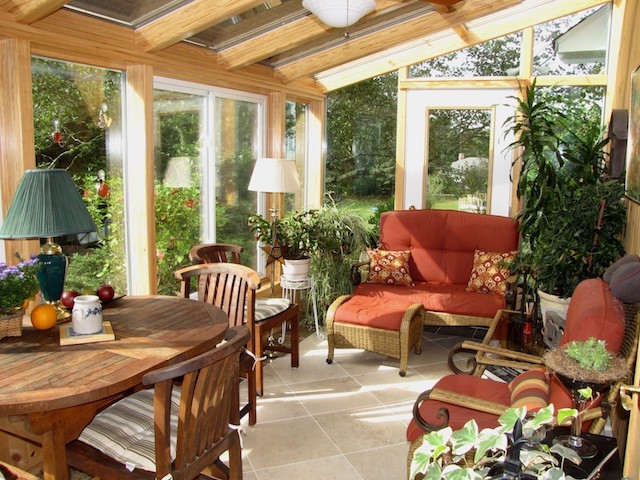 We use high-efficiency doors and windows that minimize heat loss while allowing in optimum sunlight levels. 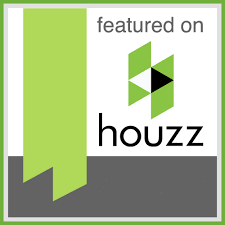 Where appropriate, helical screws are used as foundation supports to minimize disturbing soil ecosystems. 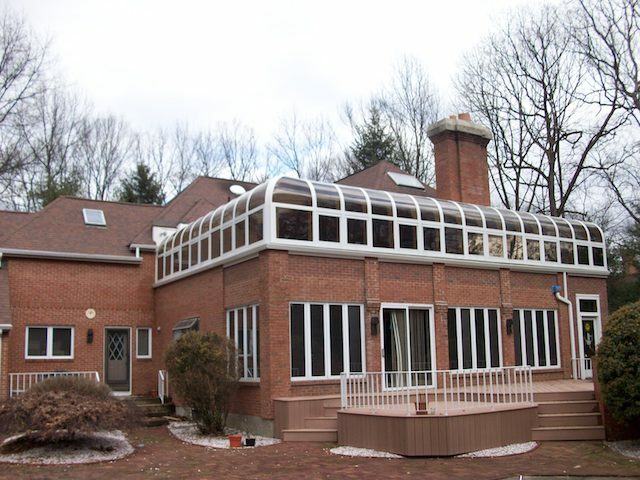 Brady's manufacturing operations are optimized to minimize wasted materials. 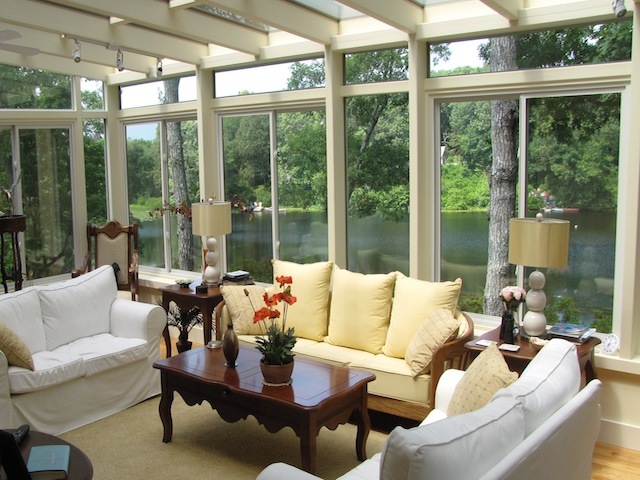 Built to last a lifetime… our quality shines through.